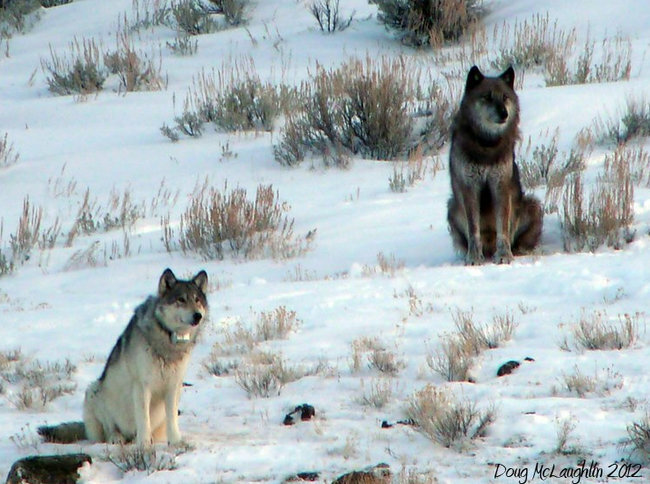 One of the most famous wolf’s of all time was shot in Wyoming outside of Yellowstone. The famous wolf was also known as 832F to researchers and has been followed for years. Tourists were drawn to the wolf and followed her every move through a $4,000 GPS collar that had been fitted to track her. 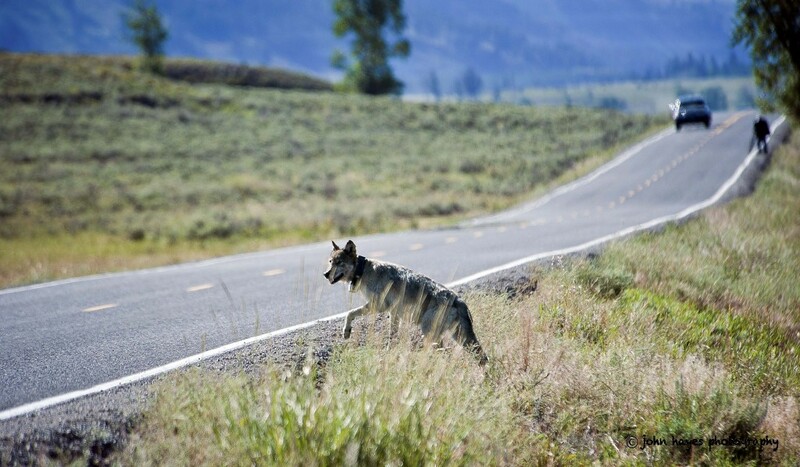 It was very rare for her and her pack to leave the boundaries of Yellowstone park so this was heartbreaking and shocking to all that were amazed by her beauty.